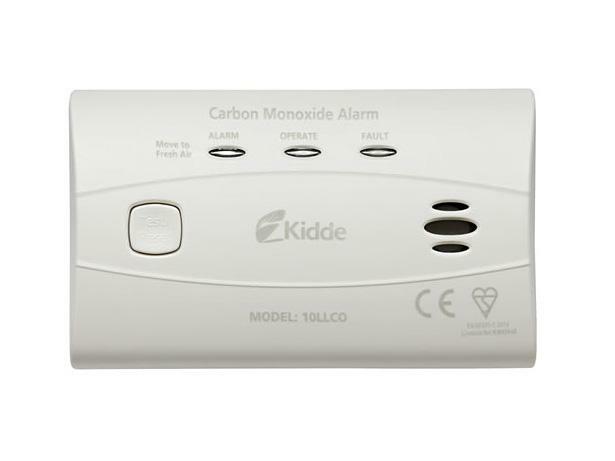 Kidde Long Life Carbon Monoxide Alarm 10LLCO carbon monoxide detector review - Which? The clue is in the name of the Kidde Long Life Carbon Monoxide Alarm 10LLCO – it should last up to 10 years before you’ll need to replace it. Along the way you won’t even need to replace the batteries, which are safely sealed inside the unit. But does it pair this long life with the ability to detect even small concentrations of carbon monoxide in the air? 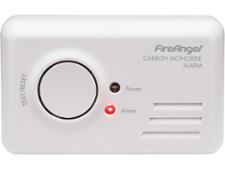 We put the Kidde carbon monoxide detector through a series of gas detection tests to find out. How to choose an effective carbon monoxide detector that you can trust - find out about the different types and how to choose a safe, user-friendly model. 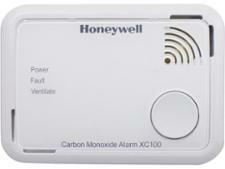 Ensure your own and your family's safety by installing carbon monoxide alarms correctly. Our Which? experts reveal the right place to fit carbon monoxide alarms to ensure they stand the best chance of detecting killer CO gas. The key carbon monoxide symptoms explained. Find out the tell-tale carbon monoxide symptoms and what to do if you think there's a carbon monoxide leak.